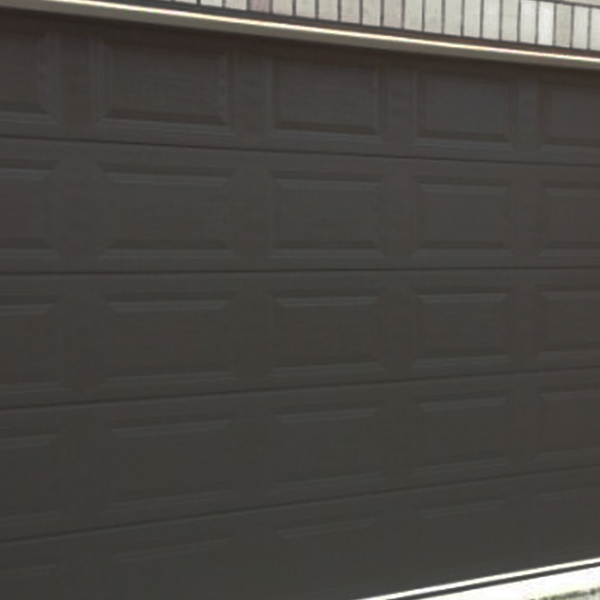 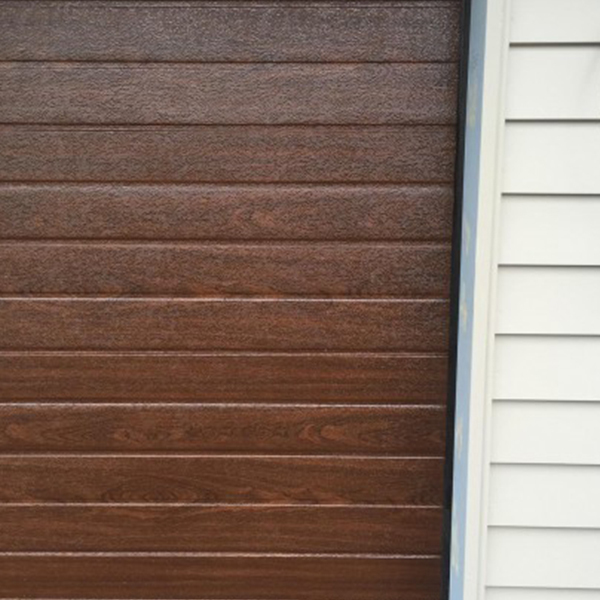 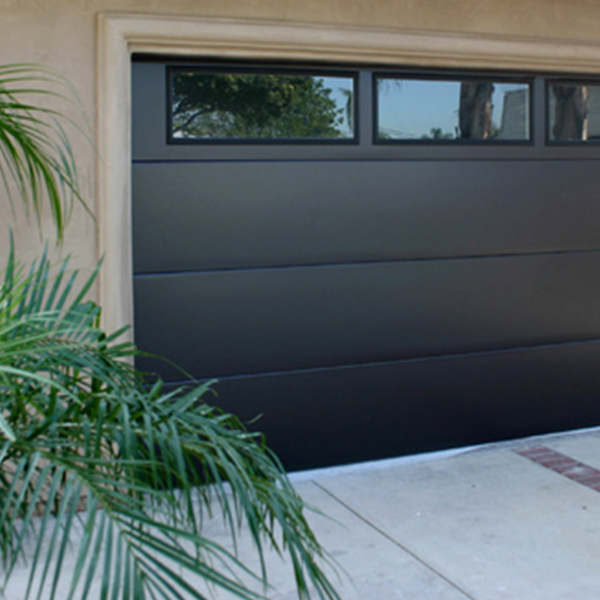 WITH DOUBLE SKIN POLYURETHANE FILLED PANELS THE DOORS KEEP THE HEAT OUT IN SUMMER AND THE COLD OUT IN WINTER. 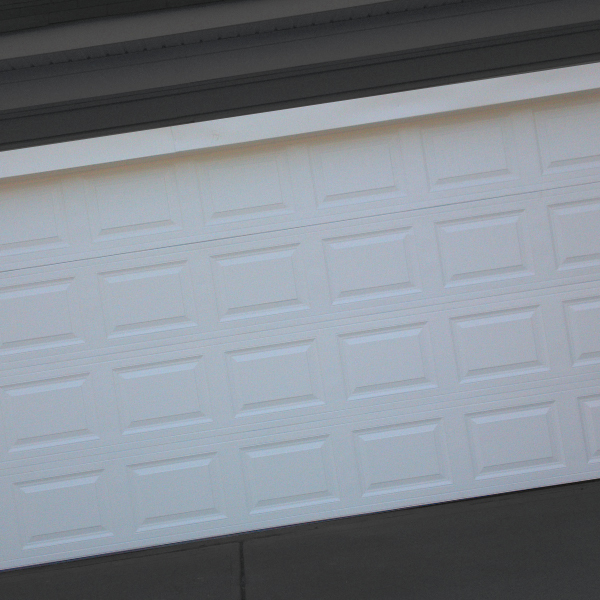 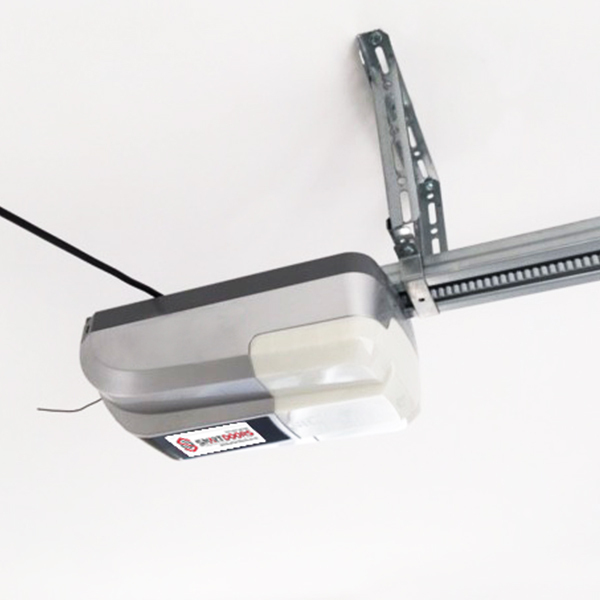 WITH A CLEAN WHITE BACK THEY ALSO HELP BRIGHTEN UP YOUR GARAGE AND REDUCE NOISE. 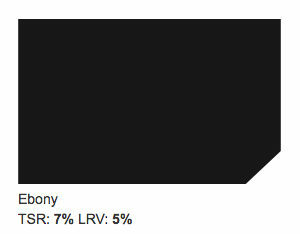 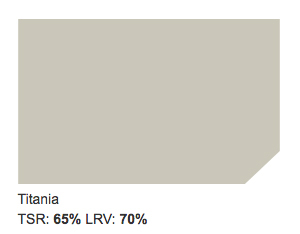 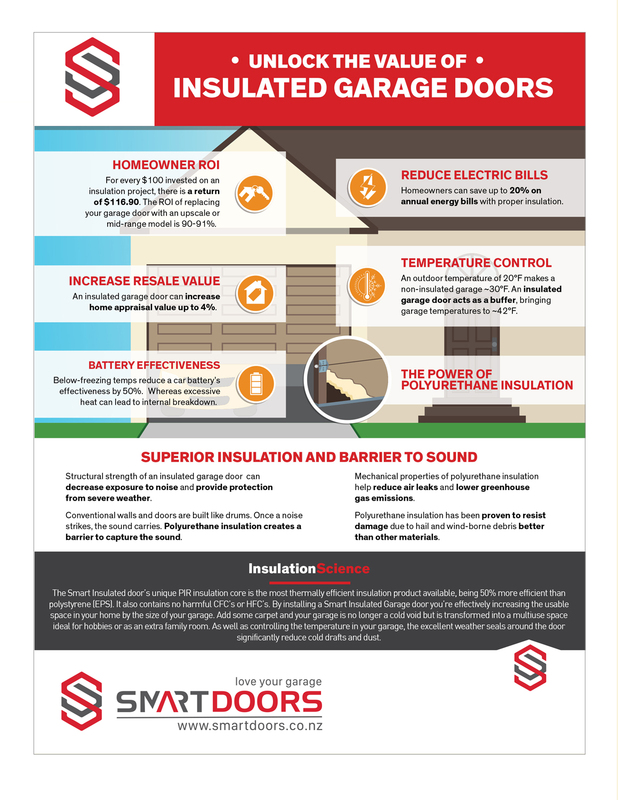 The Smart Insulated sectional doors unique PUR insulation core is the most thermally efficient insulation product available, being 50% more efficient than polystyrene (EPS). 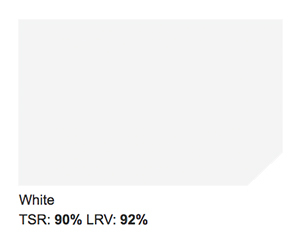 It also contains no harmful CFC’s or HFC’s. 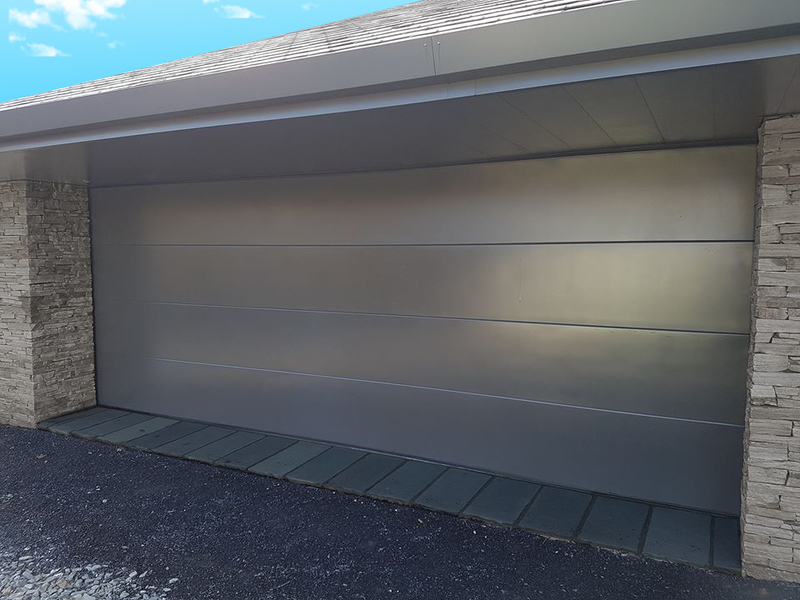  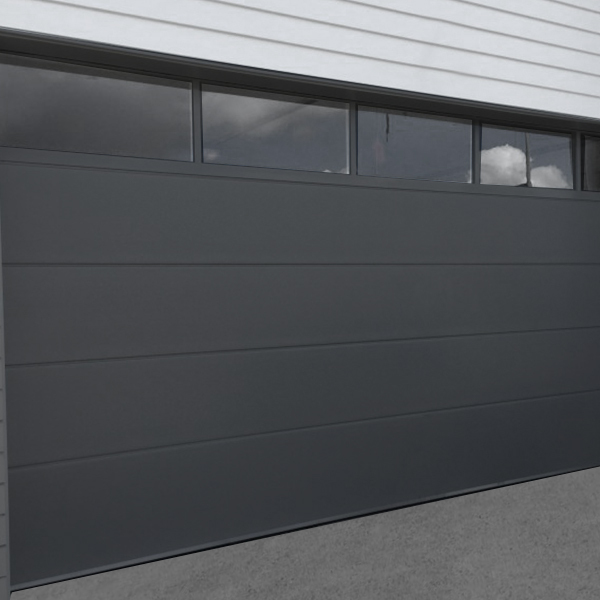 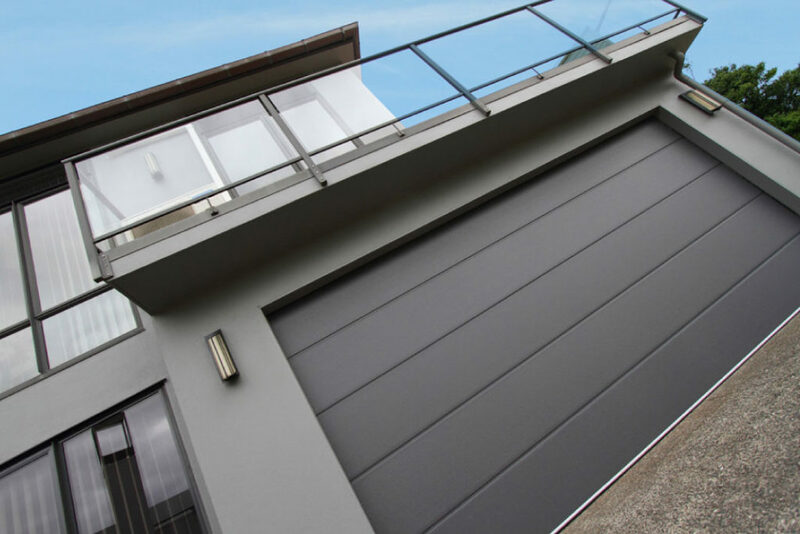 By installing Smart Insulated Sectional doors you’re effectively increasing the usable space in your home by the size of your garage. 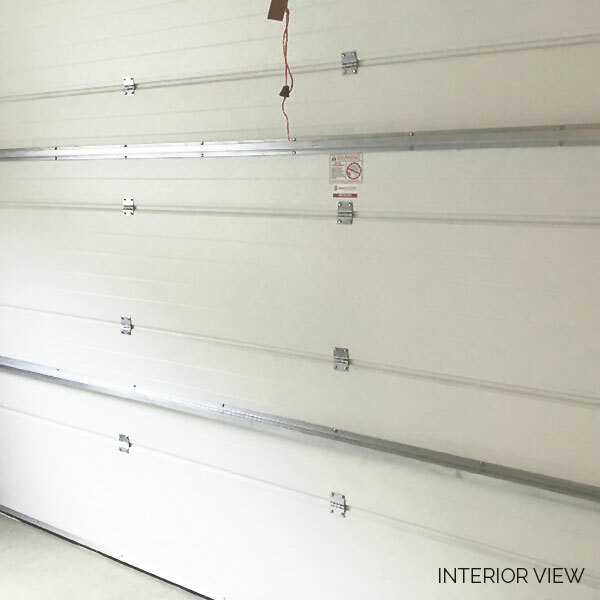 Add some carpet and your garage is no longer a cold void but is transformed into a multiuse space ideal for hobbies or as an extra family room. 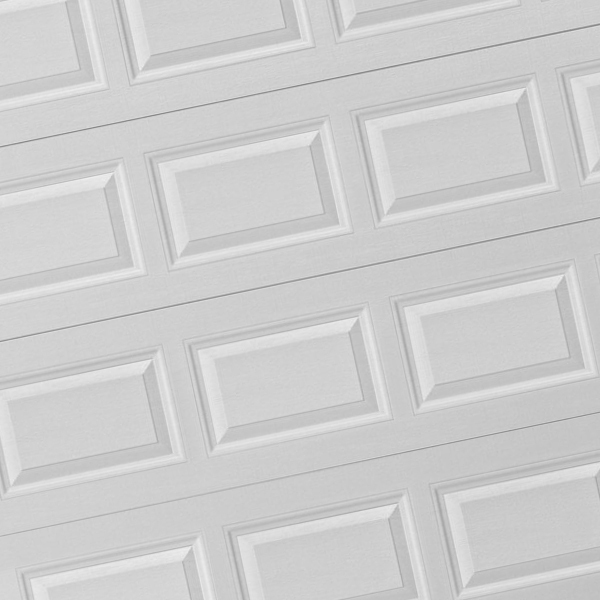 As well as controlling the temperature in your garage, the excellent weather seals around the door significantly reduce cold drafts and dust. 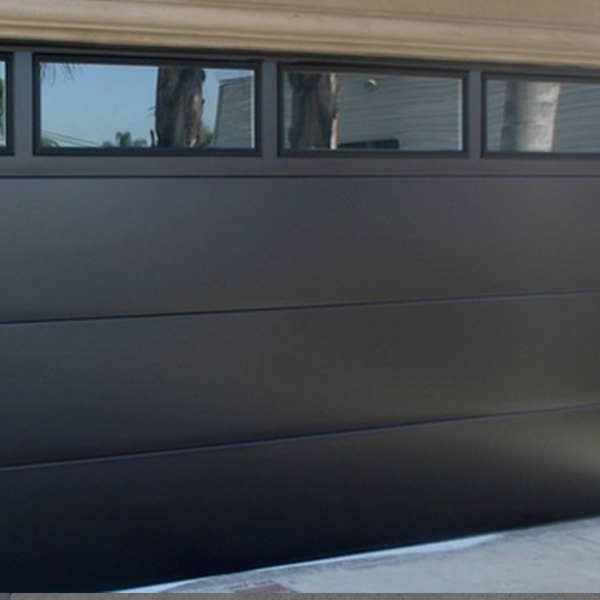 Other features you’ll really appreciate are the whisper quiet operation and the industry’s best interior finish. 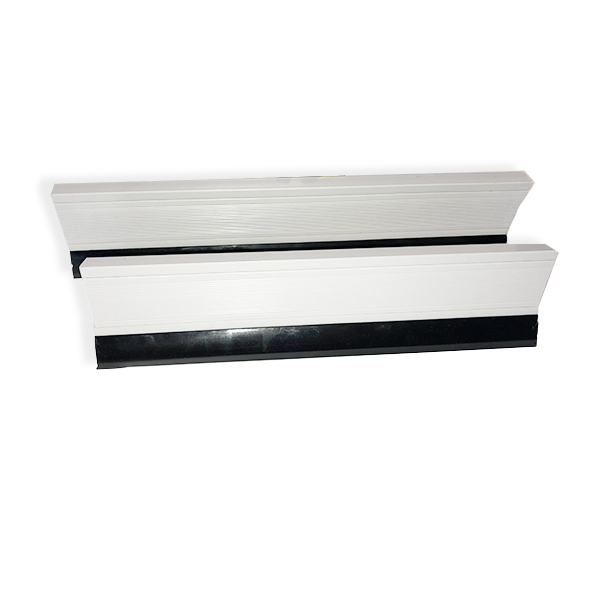 FLAT SMOOTH, FLAT EMBOSSED, RIBLINE AND BOXED. 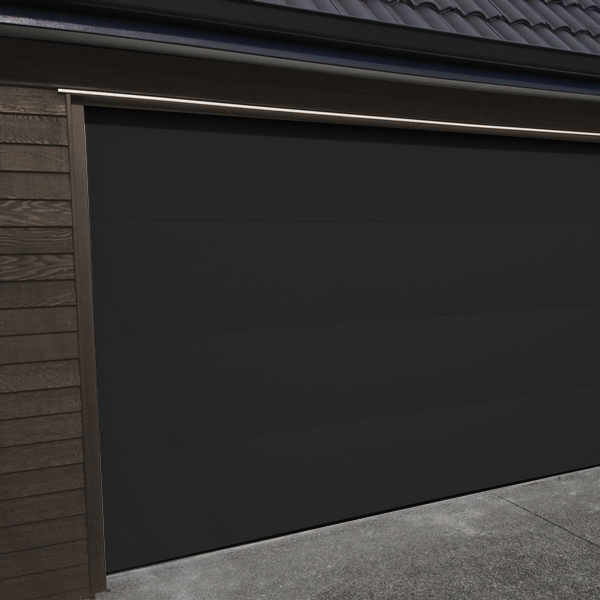 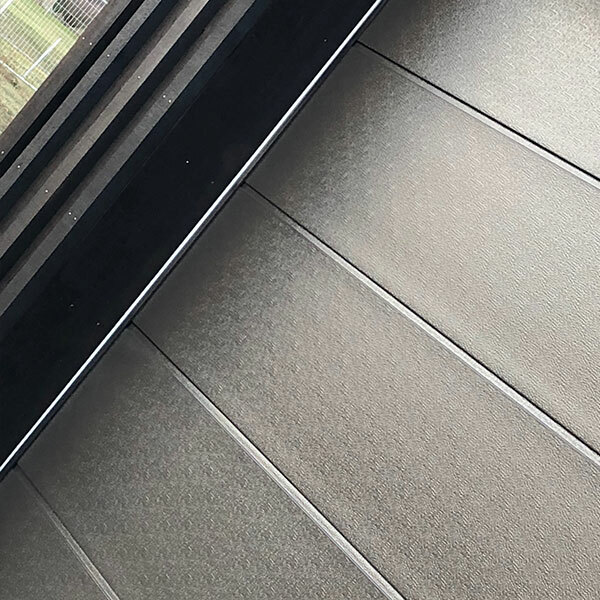 Smart Panels are coated with a multi layered protective coating that provides extra protection against New Zealands harsh conditions. 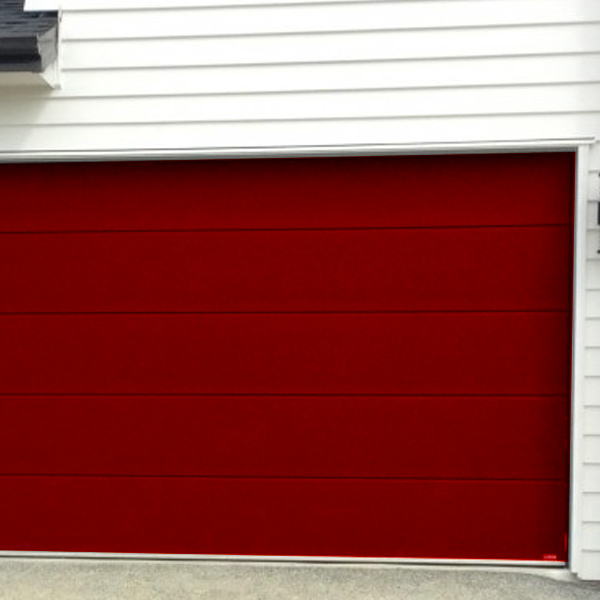 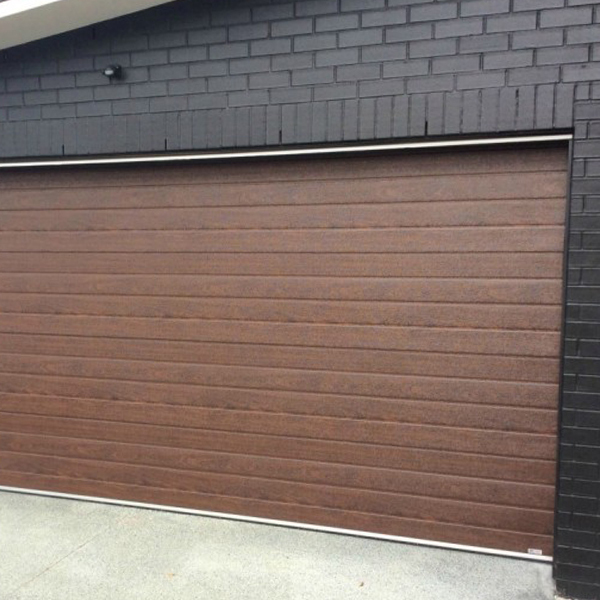 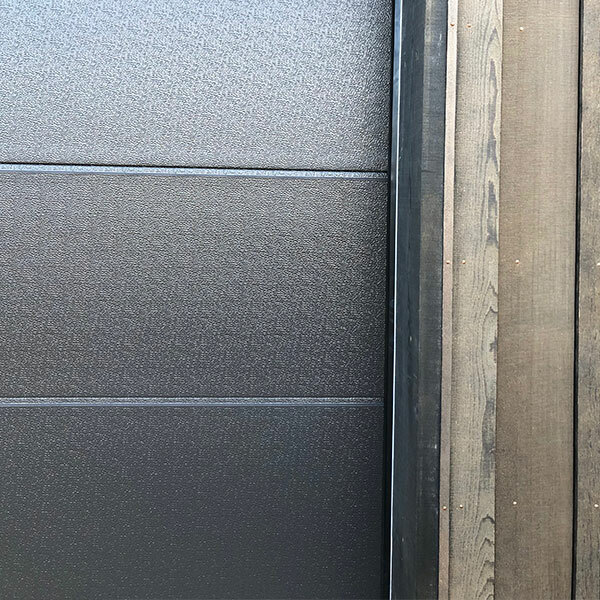 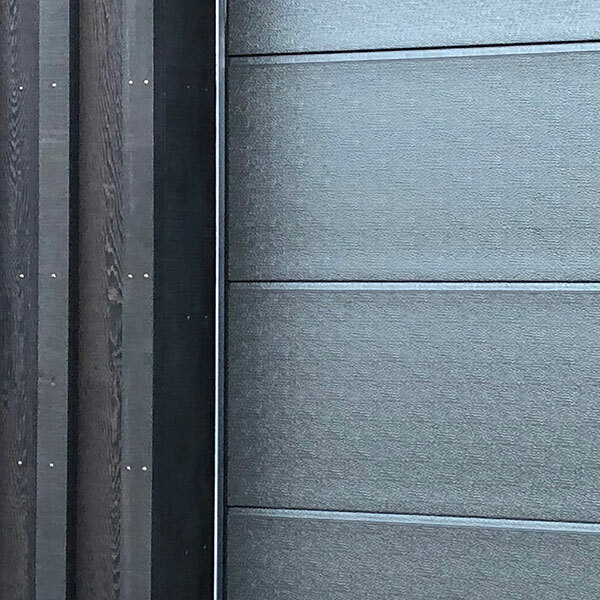 Industrial coatings by P.P.G mean we can match the colour to anything you like and make Smart Insulated Sectional Doors the obvious choice and at a similar price to single skin doors. 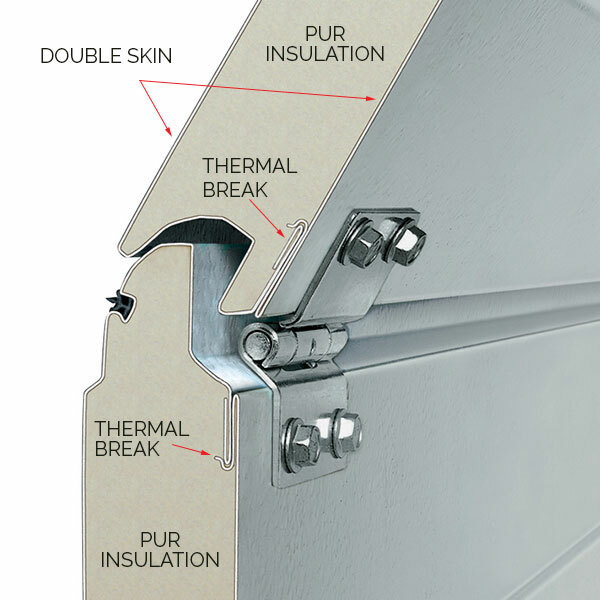 There are many “insulated” doors available, but only our Smart Insulated Doors use double skinned PIR panels with a thermal break. 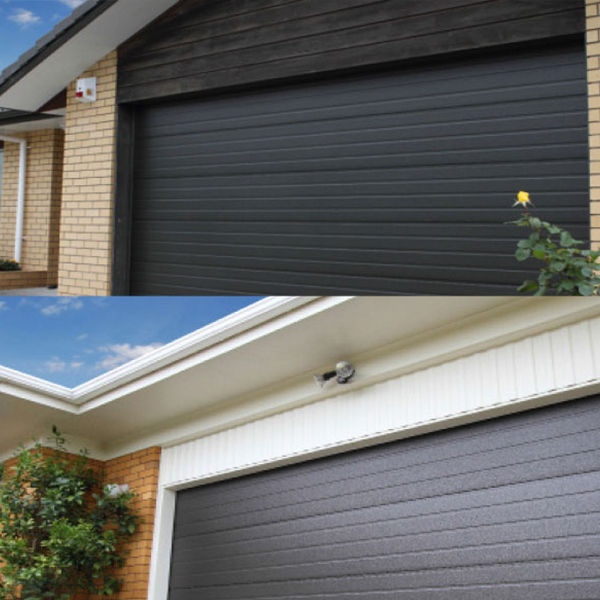 These ensure you are protected against the elements both during the hot summer and chilly winter days. 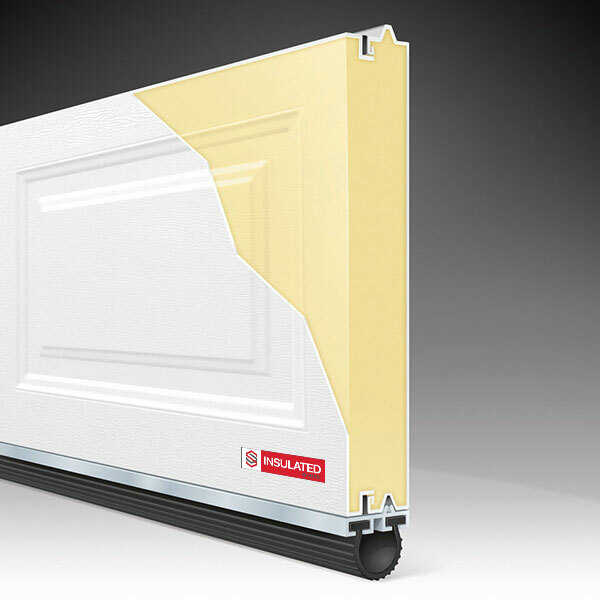 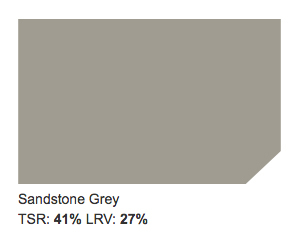 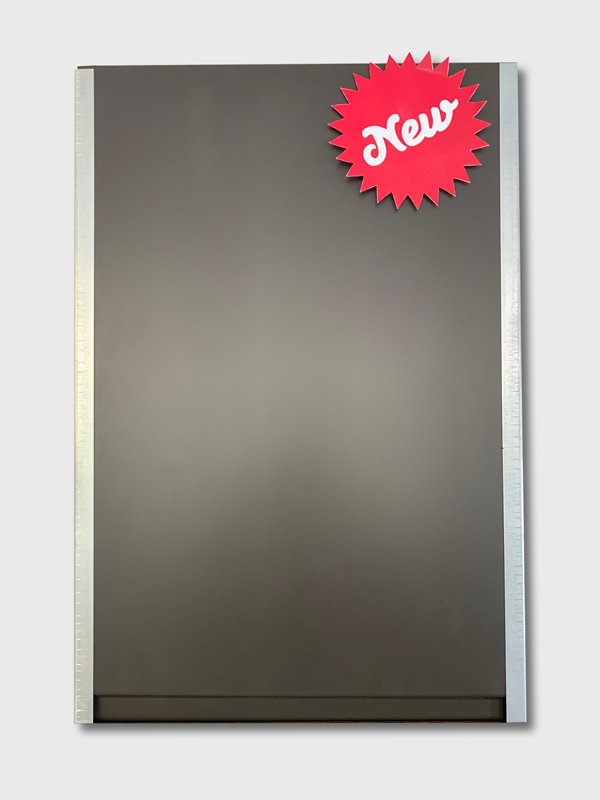 These panels are solid and have an excellent thermal protection value. 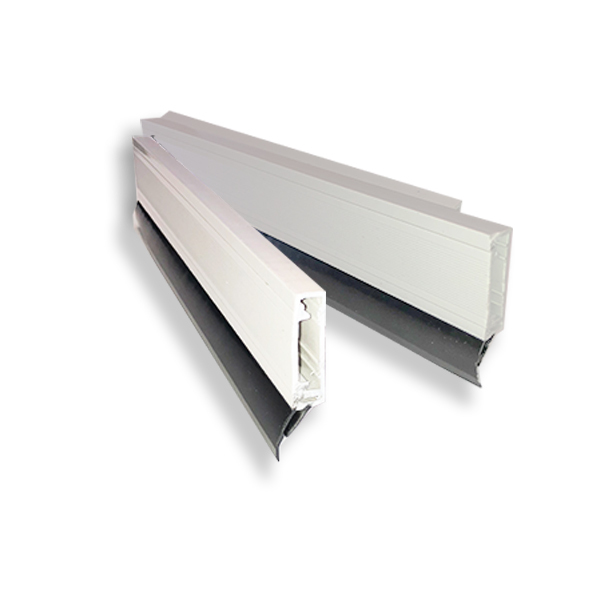 They are also very quite when operating with an easy to maintain interior. 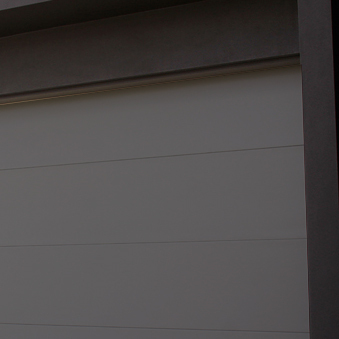 Our insulated sectional doors have a full surround seal system which virtually eliminates all drafts. 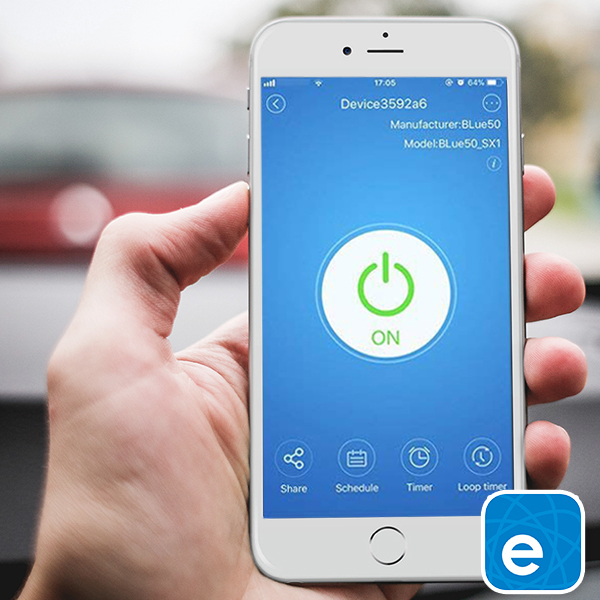 WiFi and Bluetooth control options available.